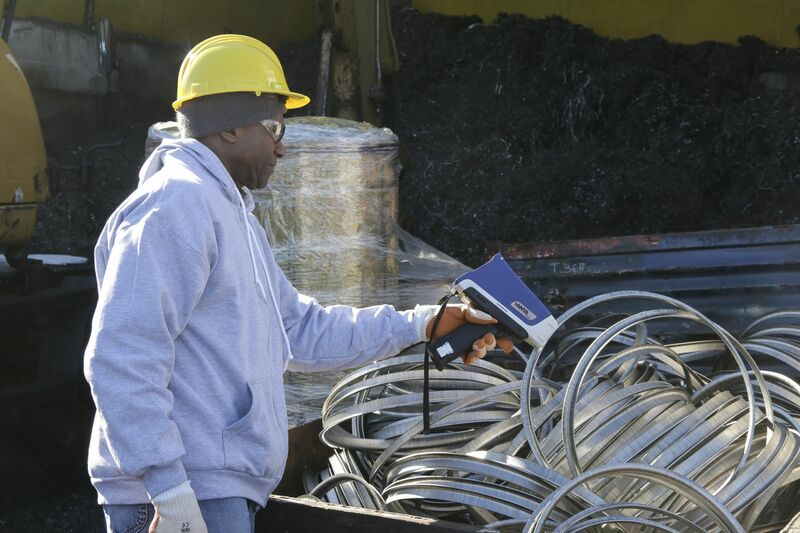 Every Vanta analyzer for scrap sorting is optimized with software features designed to improve return on investment and help scrap yard owners ensure consistent data capture across their device fleet. Each device comes with innovative and proprietary Axon technology so you get the right answer fast, for high throughput and productivity. Scrap yards are tough on electronic devices, and accidents can cause breakdowns that cost time and money. 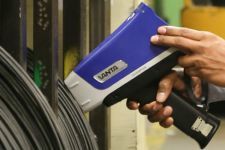 Vanta analyzers are built to be tough and durable for increased uptime and a low cost of ownership. With Axon technology, each device accurately identifies alloy chemistry and grade ID in seconds for fast answers and increased productivity. For greater productivity, managers can create username and password sign-ins for each user. The user interface is customizable so that the most frequently used tests and functions appear on the home screen. This setup is easily pushed out to your entire fleet so you don’t waste time setting up each analyzer individually. Vanta analyzers maximize user throughput and make data archiving easy. Application-specific software features improve user productivity for a fast return on investment. Customize which software features and functions are displayed on the main screen. Data export is easy via a USB flash drive, Wireless LAN, or Bluetooth®. Optional 5-megapixel panoramic camera and a small spot collimator for detailed analysis of small pieces. 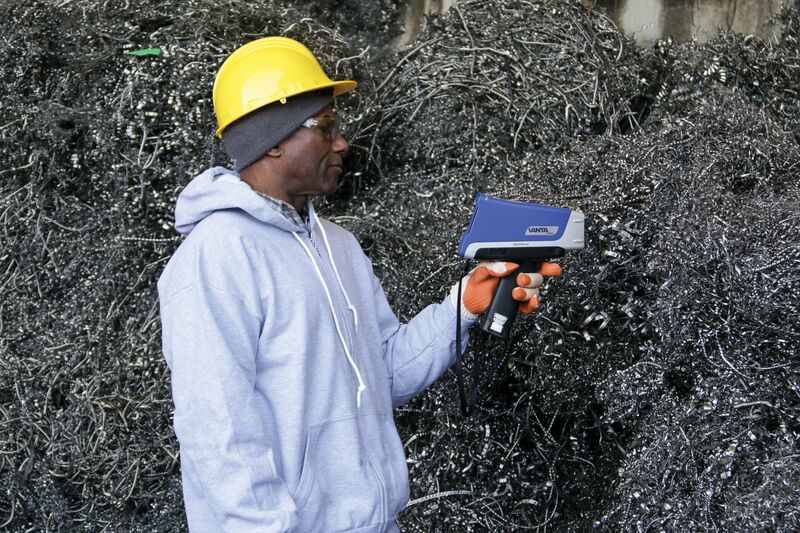 Vanta™ analyzers for scrap sorting have innovative software features that are optimized for scrap sorting to maximize the analyzer’s already outstanding capabilities. 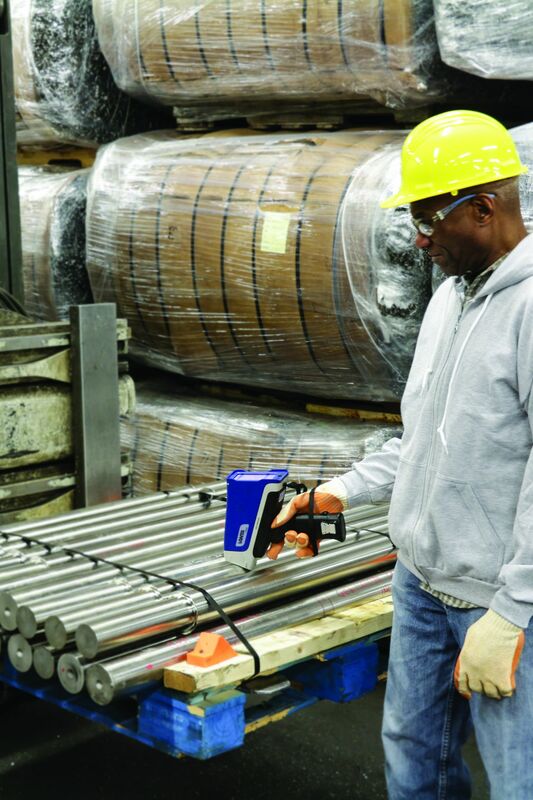 Provide aluminum grade results in as little as 1 second. Automatically lengthen or shorten test times based on material to save time. 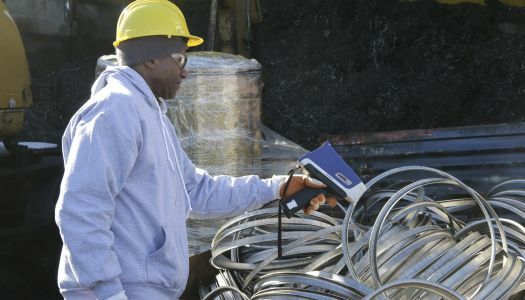 Knows when to extend testing to find aluminum in red metals or nickel grades. Grade Match Messaging provides real-time and/or pop-up message sorting instructions for fast decision making. Real-time and/or pop-up messages with familiar trade or grade names or special handling instructions. 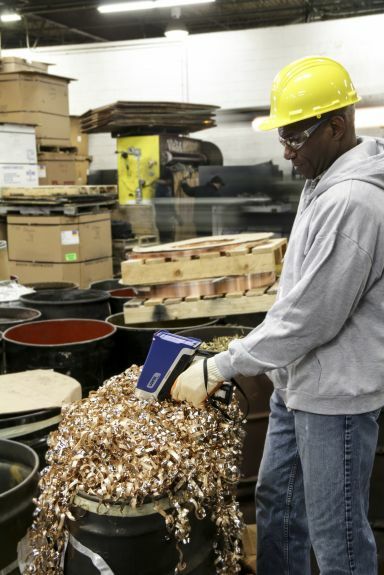 Streamline the sorting process by minimizing user decision-making. Compare close grades side-by-side to know which alloy is the best match with nominal and residual values. Automatically identify the likely presence of elements invisible to XRF based on grade specifications. Identify the presence of contaminant/residual elements in recycled metals that can compromise its value and/or downstream processing requirements. Set a maximum tolerated concentration for residual elements in grade families. Flag trace level contaminants without compromising or delaying fast, accurate, and conclusive grade matches. Consistent data capture across their device fleet. Customizable UI for multi-yard and multi-user sorting operations. Unique username and password sign-in for each user. Push custom device setups and specifications to an entire analyzer fleet. Vanta analyzers make data archiving easy. Easy-to-use touch screen software interface. Push-button joystick for use with gloved hands. Integrated camera and a small spot collimator for detailed analysis of small pieces.